Gas is more flexible than ever, with both high- and low-volume BTU burners becoming standard features. 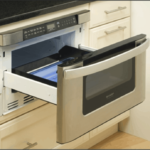 A variety of attractive and easy-to-clean grate options are also commonly available. If you often use a wok or other round-bottomed pan, gas is the better choice. 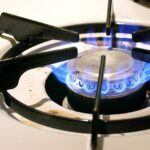 Choose sealed burners, which quickly wipe clean, and electric igniters rather than pilot lights. 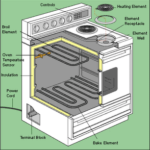 Electric coils are the least costly and fastest to heat of the electric options. The more coils a burner has, the faster it heats up. Cleaning the coils, however, tends to be time-consuming. Electric solid-disk (or solid-element) burners have a raised cast-iron surface that is textured so pans will not slip. They are easy to clean but can take a long time to heat up and cool down. Because they don’t glow when hot, opt for a model with warning lights. These burners work best with heavy, flat-bottomed pans. 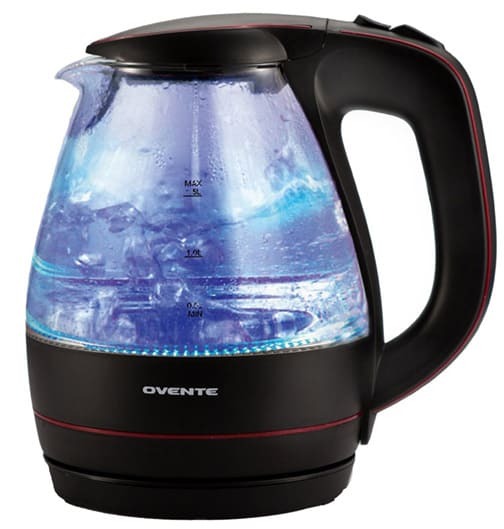 Smooth-top (or ceramic-glass) electric burners have become increasingly popular due to recent advances: They heat and cool quickly, and newer glass surfaces resist scratching. The burners glow when on, but it’s still a good idea to buy a unit with a warning light that stays on until the burner is cool. 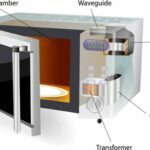 One type has heating elements similar to standard heating coils just under the glass surface. Halogen bulbs also can be used underneath ceramic glass. They heat up quickly and glow red as soon as they’re switched on. Once they are switched off, warning lights remain lit until the surface cools. They are energy-efficient but expensive. 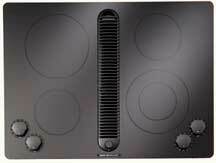 Induction heat is another electric option for a ceramic-glass cooktop. Induction coils set up an electromagnetic field that reaches about an inch above the cooking surface. If you remove the pan, there’s no live heat source; even at high heat, the surface feels cool to the touch. This option is expensive and may not be readily available.